Before sending any defective material back, please contact our office. We may be reached at (865) 435-5706 or by email at abundantlife3@comcast.net. No refunds will be given on e-course orders. 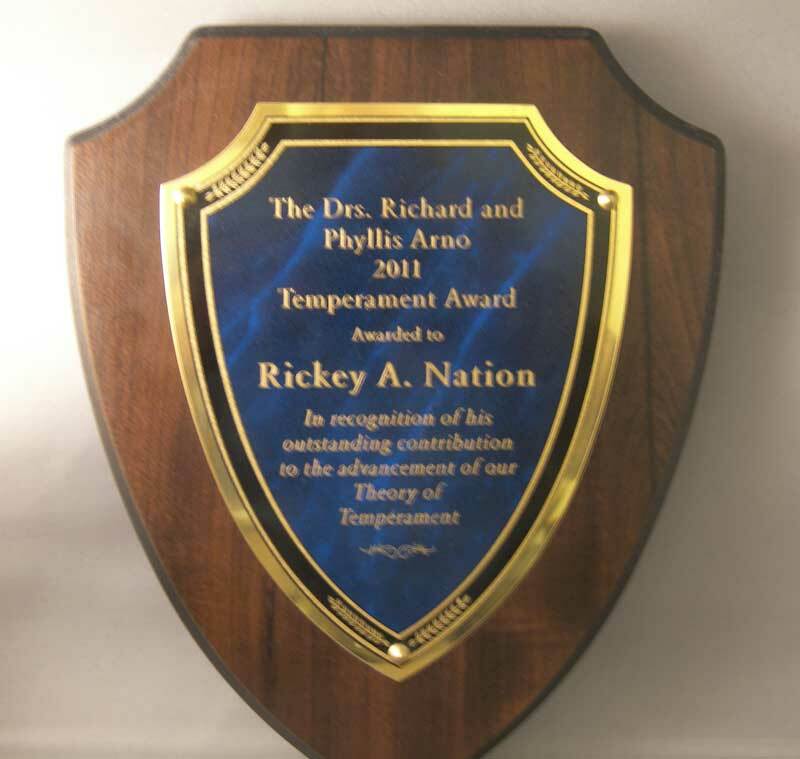 How to Start a Counseling Ministry and Take It Higher by Dr. Rickey A. Nation, Ph. 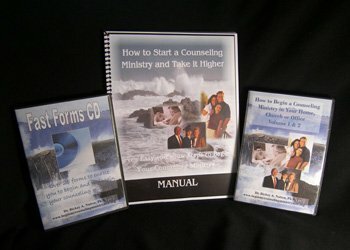 D.
This one-of-a-kind material will enable you to begin your ministry of counseling with a proven method. No other course is available like it anywhere! This one course will eliminate ministry failure up to 100%! No kidding! 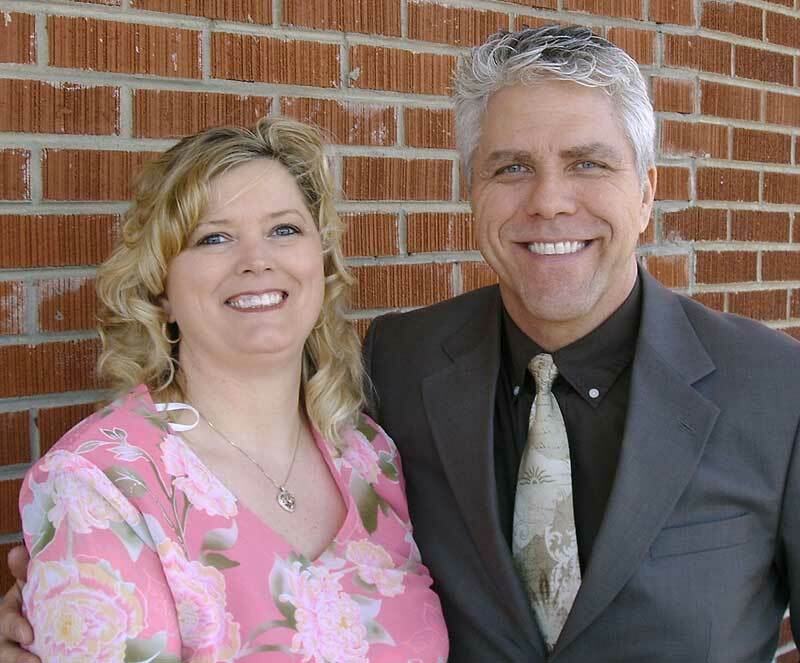 How to Start a Counseling Ministry and Take it Higher: Seven, easy-to-read and follow steps written in a devotional manner. The two-disc DVD set, How to Begin a Counseling Ministry in Your Home, Church, or Office, features four professional counselors explaining how their ministry operates in an easy to follow format. The Fast Forms CD has over 20 forms, which are absolutely ctitical to your effectiveness and long-term growth. These forms are printable and can be tailored to ministry needs or completely redone using ours as an example. Certificate of completion will be awarded when all course requirements are completed. 9 CEU credits are available once completed. Begin your calling in 30 days or less! Price: $295.00 + $19.95 S&H items can also be purchased separately SAVE $35.90 when purchased together!! Payment plan of $120 down plus 2 monthly payments of $87.50 each is available with credit card installments set up.